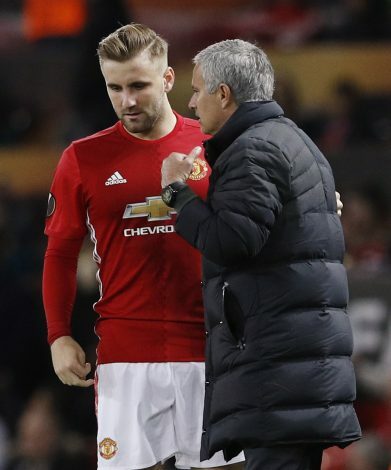 After failing to secure the signature of Tottenham defender Danny Rose this summer, Jose Mourinho is prepared to launch a brand new offer in the January window, which could see Luke Shaw go the other way. 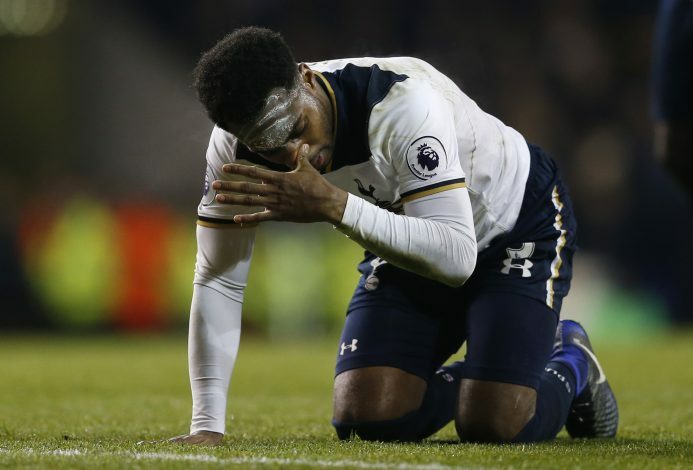 Manchester United were keen on bringing in the Spurs man to Old Trafford this summer in order to fill the defensive void at left-back. Rose mentioned that he is willing to listen to offers when quizzed about the transfer activities at North London back then. The Englishman eventually ended up staying put, ending the dreams of countless United faithful. However, the Mirror now reports that the Red Devils are yet to end their pursuit for Rose, and will make attempts to lure him away from Tottenham in the winter transfer window. Furthermore, the United boss is reportedly ready to offer Shaw as part of the deal. The former Southampton defender arrived in Manchester with a seemingly bright future ahead of him, but was soon seen on the Old Trafford bench after Mourinho’s arrival. Though the Englishman enjoyed a successful spell with the Saints, he has endured an up-and-down career under the Portuguese. 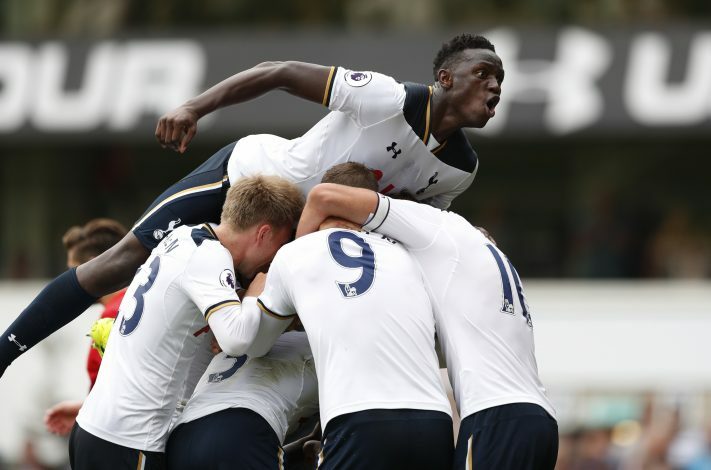 A move to North London would certainly make sense for the youngster, as regular first-team action is a rare commodity under Mourinho. Moreover, Spurs boss Mauricio Pochettino was the one who allowed the English defender to flourish at Southampton, and is said to be a fan even now. The 22-year-old is strongly admired by Pochettino, and could rise back to the top under him, and on the other hand, Rose could be subjected to the same care in Manchester. Though January is still far away, this transfer rumour already has the fans on their toes, and is definitely something to look forward to.